Happy Friday! I can't believe how long this week felt like. Maybe, it was because we had a short week last week, that this week felt like it was never ending. But, fear not- the weekend is here! 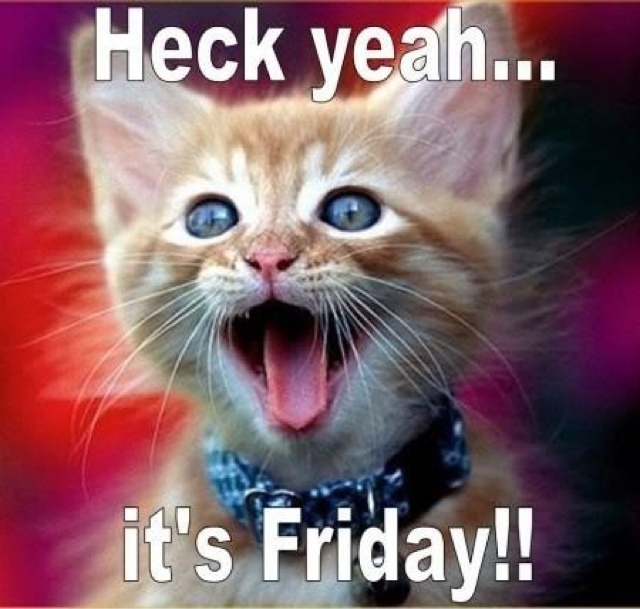 Just another 8 hours to go during the day and you can officially start the weekend! Hope everyone is looking forward to the weekend! Plans, anyone? Hit me up with ideas on what to do around the Bay Area, now that summer is here!